We’re receiving rave reviews about our new and improved PICS Help tool. It’s chock-full of helpful information for new and practiced Produce Inventory Control System (PICS) software users. Concerned About Giving Internet Access to Staff? One of the concerns we’ve heard is about allowing internet access to get to PICS Help Online and the risk that viruses or ransomware may be accidentally downloaded from unknown sources. This is a valid concern – and one that we would like to address today. 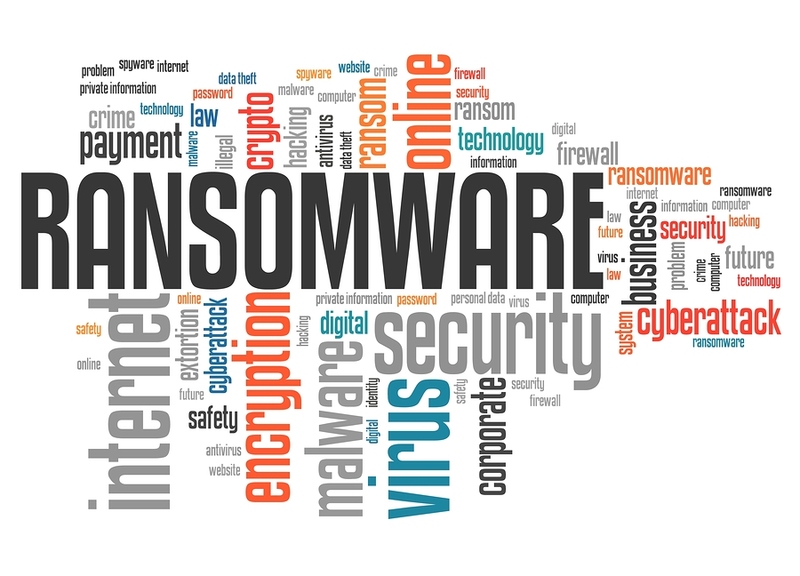 Problem: We have seen about a quarter of our customers have their systems destroyed by ransomware in the past 2-3 years (2 in the last 2 weeks) because of faulty security protocols set up, or no set up, on servers and workstations. Solution: We strongly urge you to consider setting up ALL servers and workstations (not just the PICS server) to flow through a central hub where access to all internet sites would be blocked by default. Then a list of allowed sites would be added. PICS Help would go on the “approved” list, along with other websites your staff need to access, such as vendors, customers, banking, etc.). That way, when a user on any system requests something on the internet, this central spot would see if it is allowed and let them through if it is, or block them if it is not. The master “allowed” list could easily be reviewed by management from time to time to see if there is anything on it which shouldn’t be. The chances of a user downloading/installing anything harmful would be greatly reduced by setting up a process like this. If you would like assistance with server and workstation security processes, please let us know. We will put you in touch with WaudWare’s preferred IT Specialists, System Lifeline. We care about your business.